OVER 15 YEARS AS #1 IN FUN! 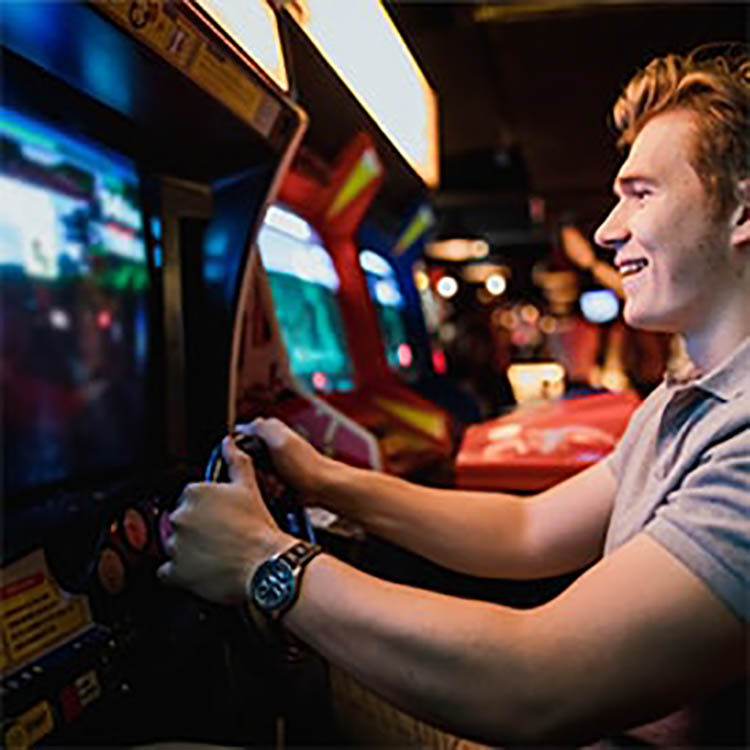 Whether you are starting a new game room or adding to your existing collection, Monkeys Arcades has everything you need to create the ultimate gaming experience. 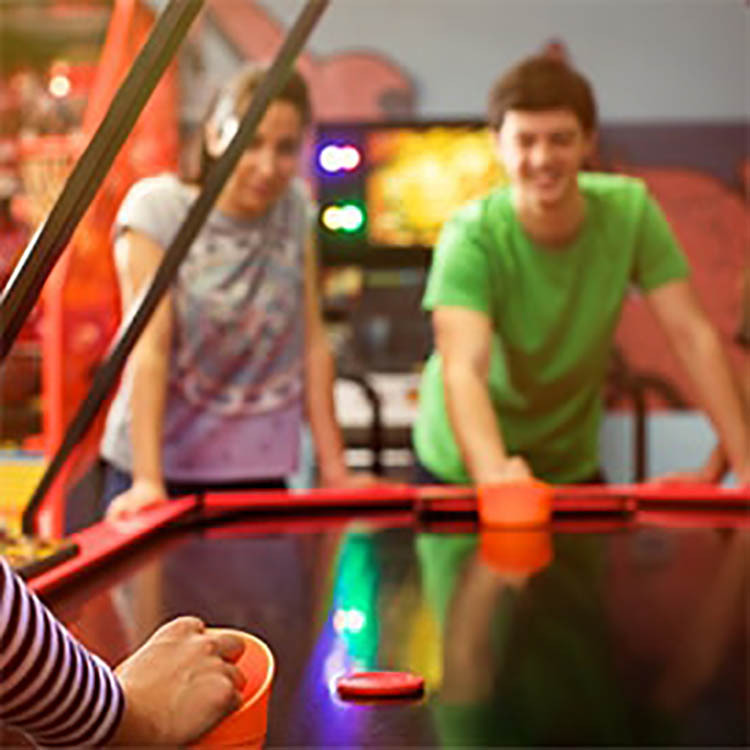 From arcade games to turntables, we have it all. 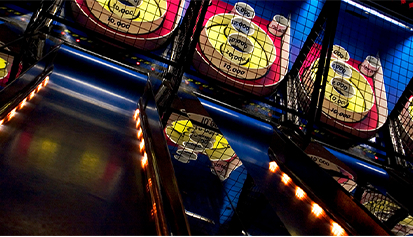 The Tournament Pro line of air hockey tables from Gold Standard Games are truly the finest tables in the world. 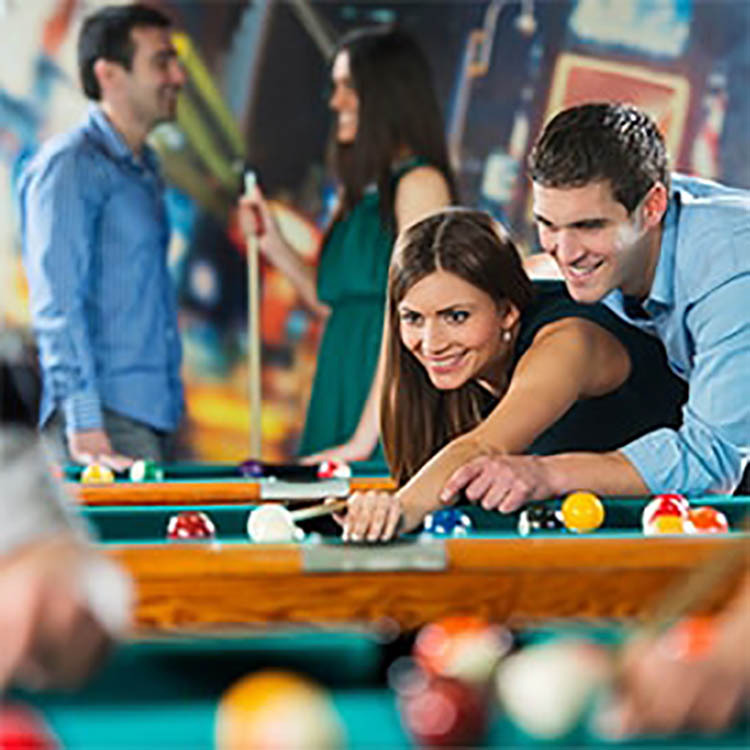 These tables are sanctioned for play by the U.S Air Hockey Association, which is the world-wide sanctioning body for the sport of air hockey. Gold Standard home tables are recommended and endorsed by 10-time USAA World Champion Danny Hynes, and by 10-time World Champion Tim Weissman. 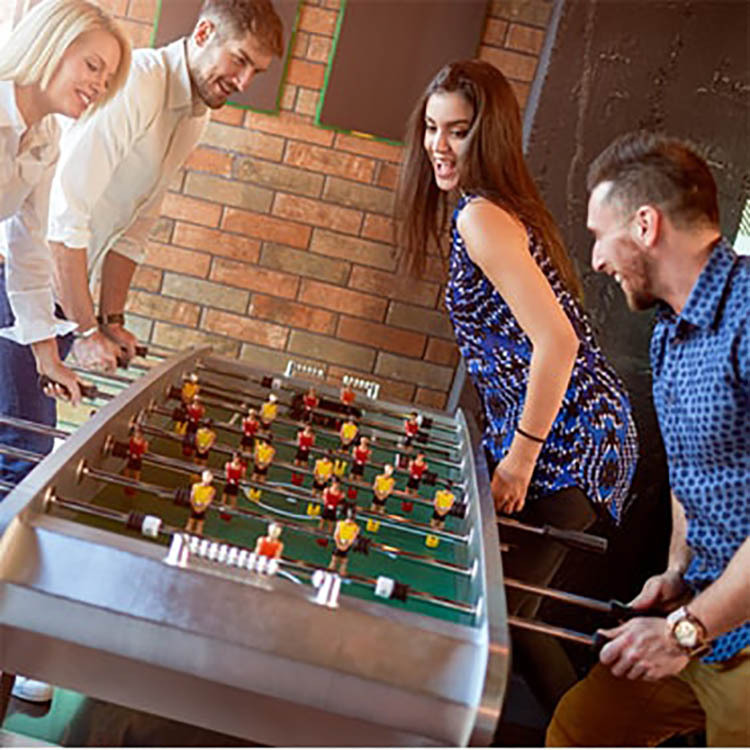 This is the finest quality air hockey table on the market for the price! 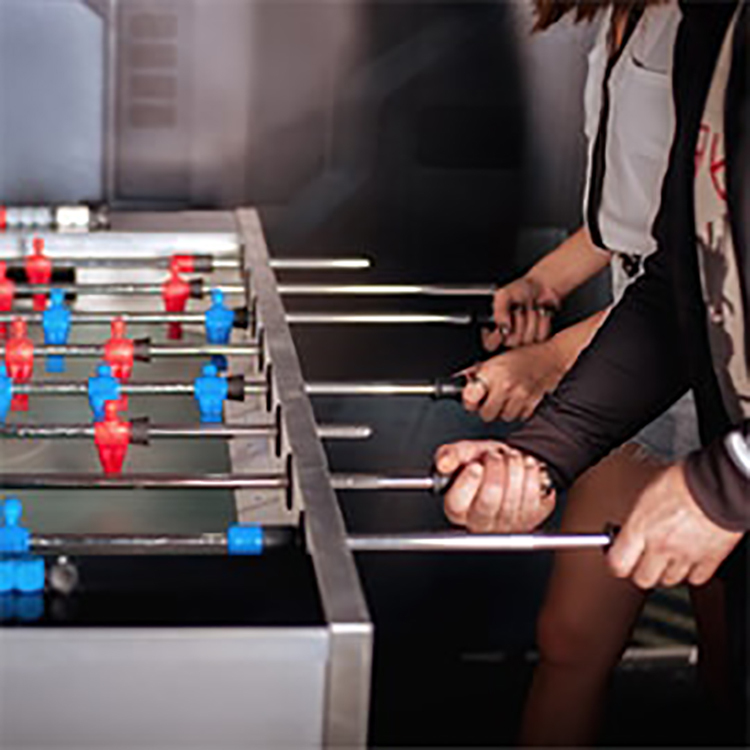 This air hockey table is endorsed by Danny Hynes (11-time USAA World Champion), Tim Weissman (10-time Champion), and Mark Robbins, 2-time Champion and designer of the Gold Standard air hockey tables. It's plain and simple! Monkeys Arcades has an easy one page checkout, to keep your online shopping an easy and safe experience. 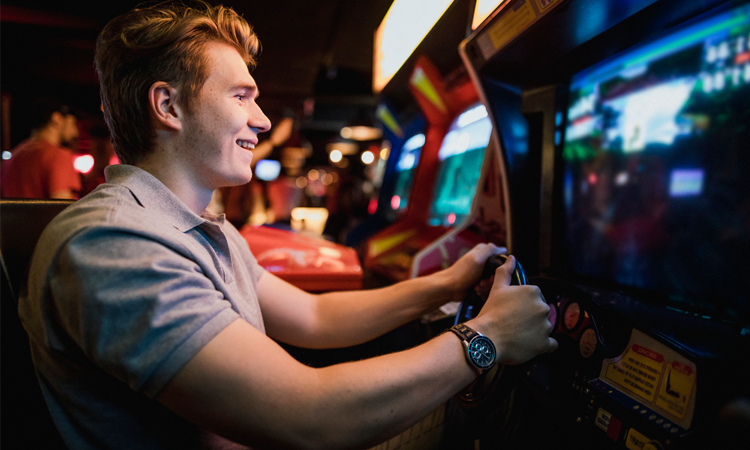 Take your time to browse our selection, with over 1,500 arcade products the possibilities are endless! 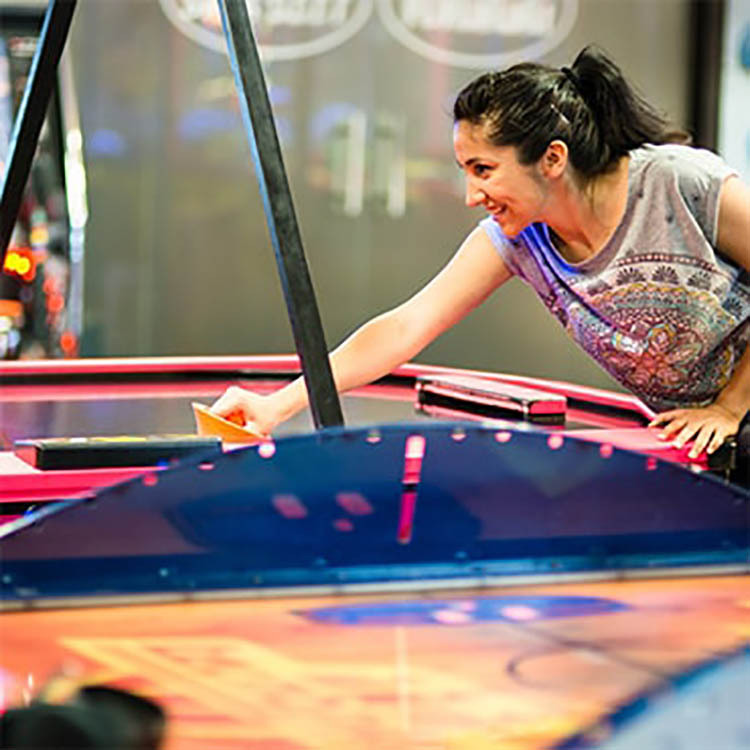 If you need any ideas, here are some of our top selling selections: Redemption Games, Golden Tee Golf, Touchscreen Games, Alley Rollers, Multicades, Classic Arcade Games, Dartboards, Air Hockey, Dome Hockey, Foosball Tables, Driving Simulators, Cherry Masters and Dance Machines. 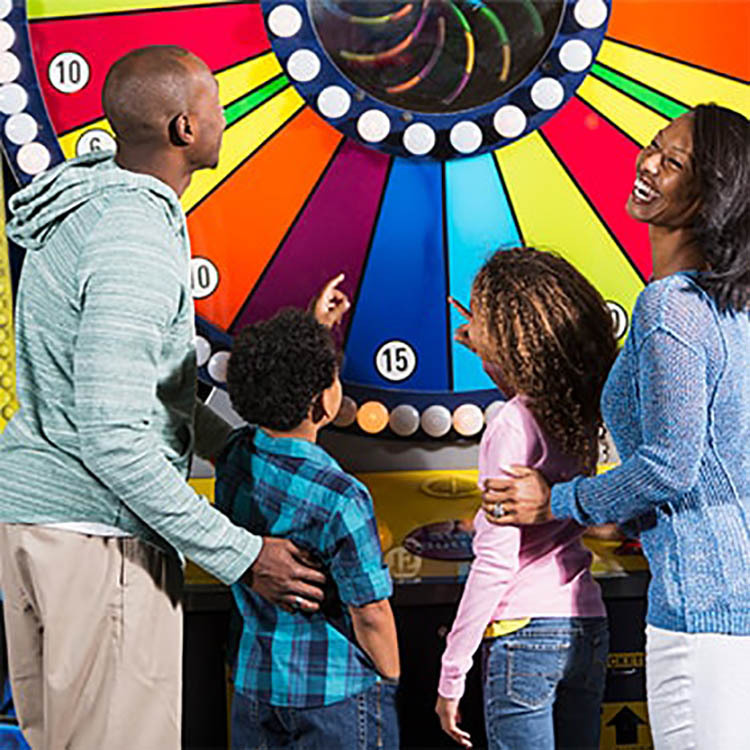 Enjoy your visit at Monkeys Arcades and as always, "Have A Fun Day!"